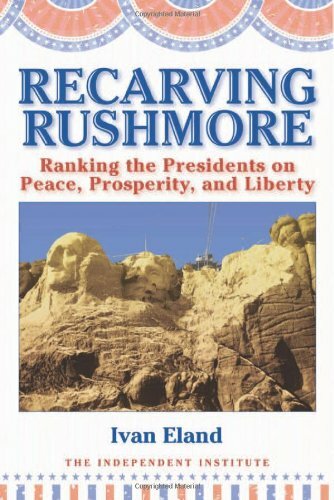 Recarving Rushmore: Ra... Ivan Eland Best Price: $6.00 Buy New $28.11 (as of 08:55 EDT - Details) This is a game changer like no other Presidential book ever written. 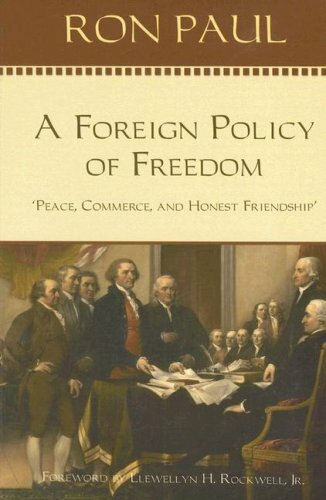 First, it comes from the mind of Ivan Eland, himself a highly educated member of the “Independent Institute.” His prose and stylings reveal that Mr. Eland is indeed “independent.” 2nd: He establishes a new and simple way to rank the Presidents; the P,P & L scale. This stands for Peace, Prosperity and Liberty. These qualities are what this country is supposed to be about and these are what the US Presidents are allegedly supposed to be pursuing for the country as a whole. 3rd: He is not affected by hype, mythology or historical spin. 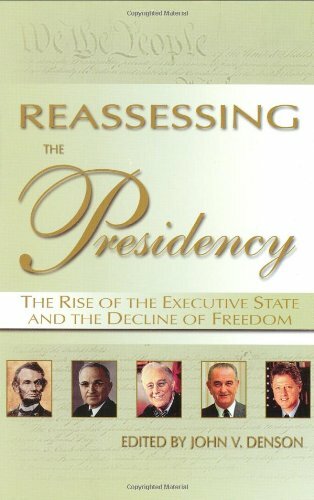 Eland meticulously researched each and every President and provided a dispassionate review of each based on what they did, how their actions jived with the constitution, how their actions related to the P, P & L scale and how they affected this country and others. Be forewarned: Your sacred cows are probably skewered in this tome. Presidents that nobody cared about in school growing up are considered among the best while the “popular” “best” Presidents most of the time don’t measure up and Eland tells you why and why not with impeccable logic. Great Book. I re-read sections of it all the time. Highly recommended.